Governor Laura Kelly has signed a new bill she says makes voting more convenient in Kansas. The new law amends the law concerning advance ballots, signature requirements and polling places. Her office says it will expand and improve voting opportunities. House Substitute for Senate Bill 130 will give county election officials the discretion to allow all registered voters to cast their ballot at any polling place in their county on election day. It also requires county election officers to attempt to contact each voter who submitted an advance voting ballot without a signature or with a signature that does not match the signature on file. The voter will be allowed to correct their signature before the commencement of the final tallying of votes in that county. 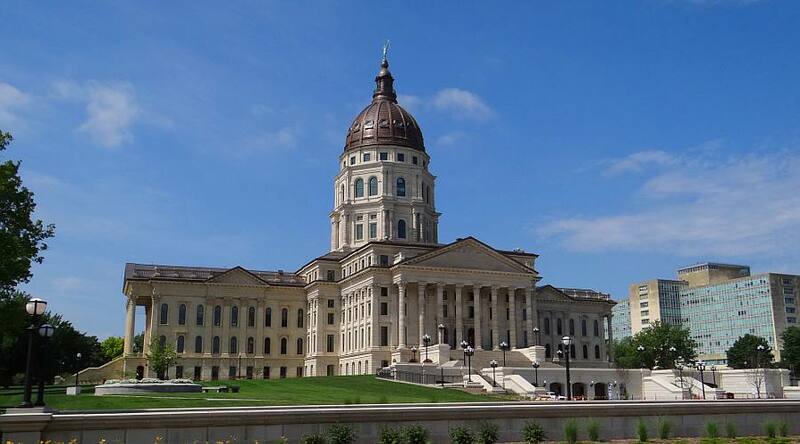 Be the first to comment on "Kansas Enacts New Law Expanding Voting Access"